Although liposuction is one of the most common and well-established cosmetic surgery procedures in the U.S., it still has its drawbacks. But a new biomedical start-up says it may have found a novel way to improve the procedure using gold nanoparticles to literally melt fat, reports Chemical & Engineering News (C&EN), the weekly news magazine of the American Chemical Society. Melting fat away could one day become a reality with a new liposuction technique now under development. Lauren K. Wolf, an associate editor at C&EN, explains that during the most common type of liposuction procedure, a surgeon inserts a sharp-edged needle through an incision, moves it back and forth to break up fat cells and then vacuums them out. 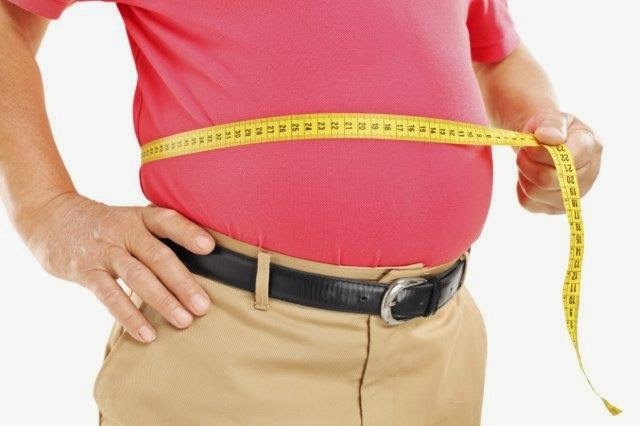 The problem is the procedure isn’t selective, and sometimes connective tissue and nerves get removed along with the fat cells. Liposuction patients often suffer from bruising, long recovery times and lumpiness that has to be corrected with a second procedure. To address the surgery’s problems, a nanomedicine expert and her brother, who is a plastic and reconstructive surgeon, teamed up to try a different approach. The duo, Adah and Khalid Almutairi, drew on some of the latest research looking into gold nanoparticles’ ability to destroy cancer cells when exposed to infrared light. They wondered whether they could inject the same material into liposuction patients, light up selected areas with an infrared beam to melt the fat rather than mechanically breaking it up, and then suction out the cells. Fat melts at a low enough temperature that connective tissue and nerve cells could be spared damage, they say. A new firm, eLux Medical, has licensed the technique, now called NanoLipo. Animal trials are currently underway, and human clinical studies could begin later this year, the company says.